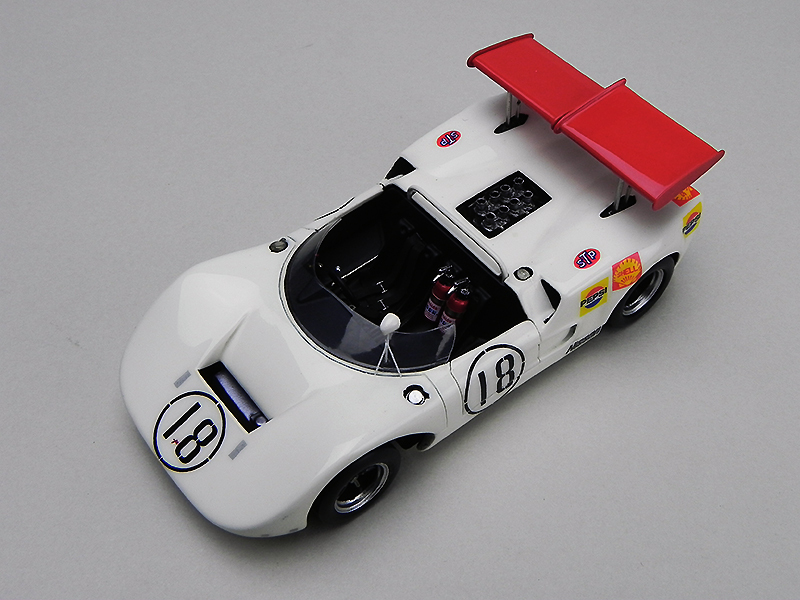 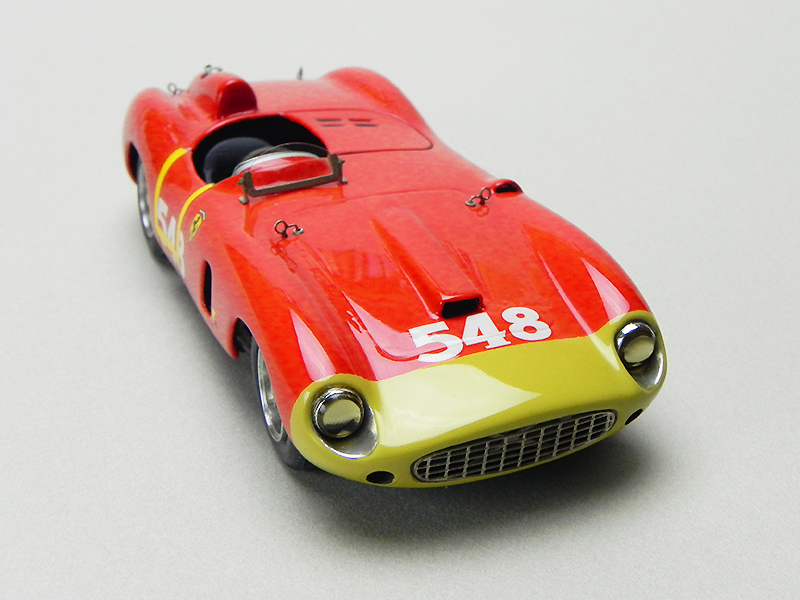 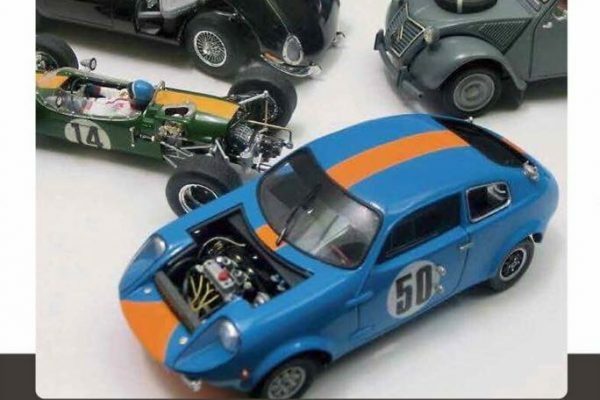 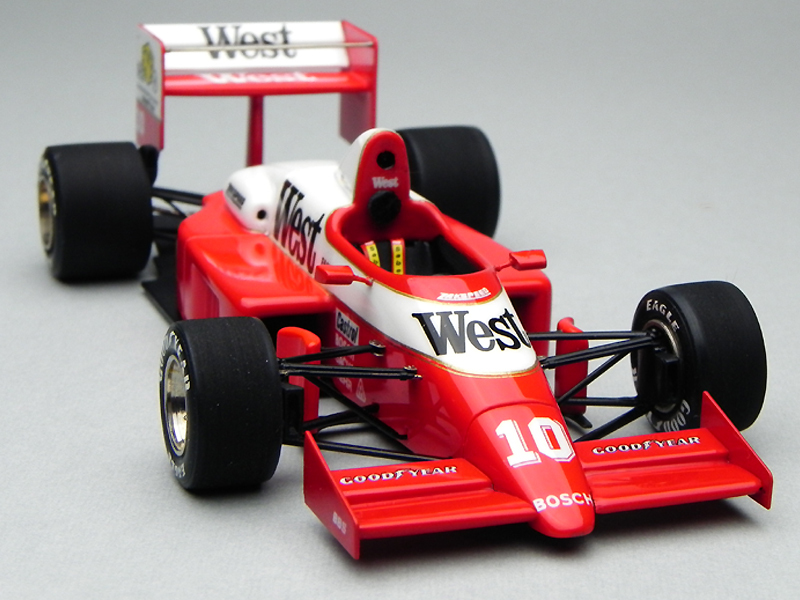 1/43 TAMEO　ZAKSPEED ZK861b Brazilian G.P. 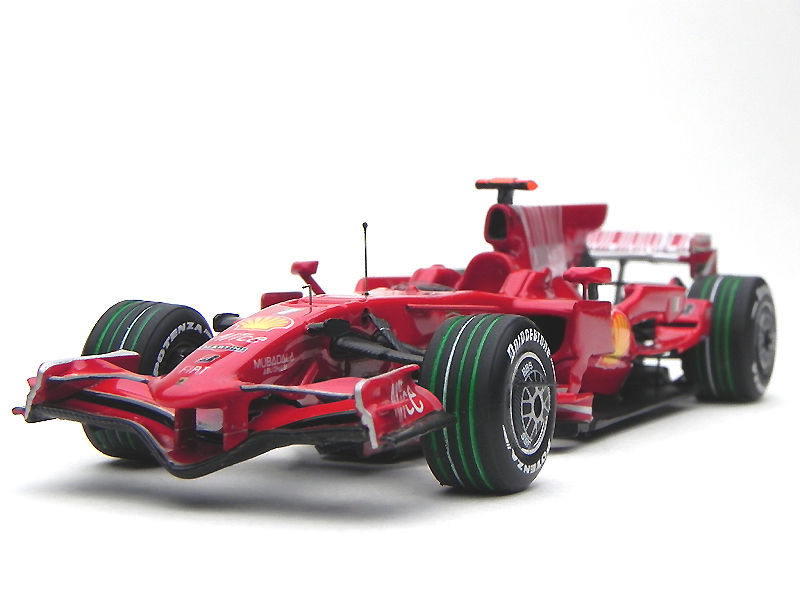 1/43 TAMEO FERRARI F2008　Japanes G.P. 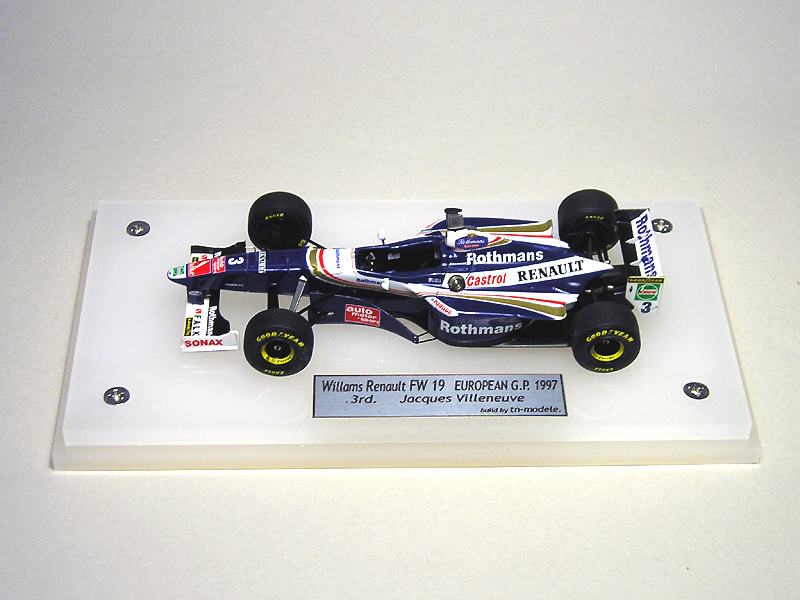 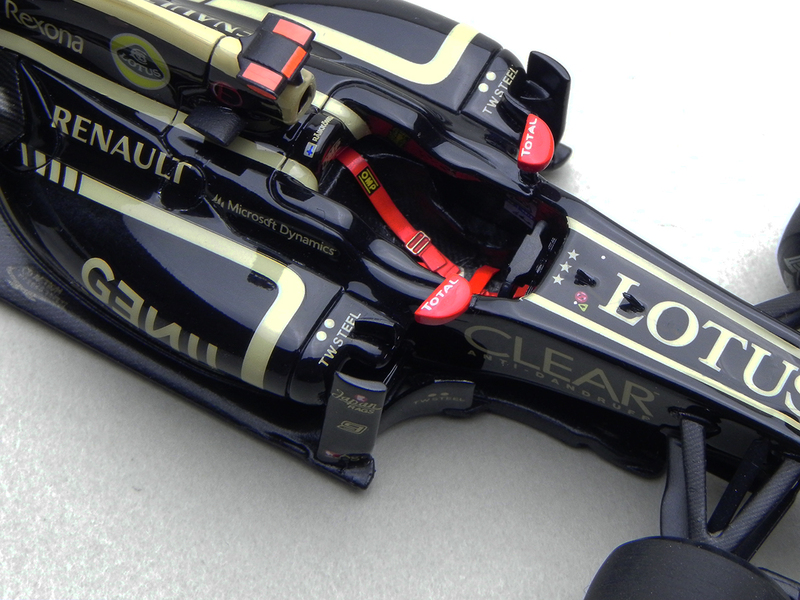 1/43 TAMEO Williams Renault FW19　European G.P.